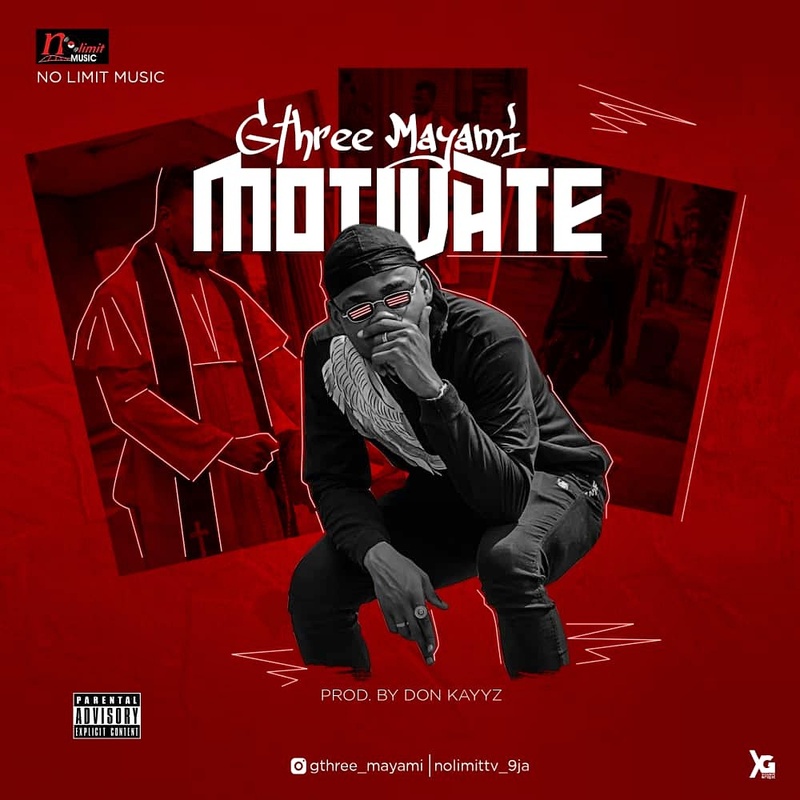 Frank Ndubuisi aka GTHREE MAYAMI drops “MOTIVATE”, his first offering under his new record label – No Limit Music. 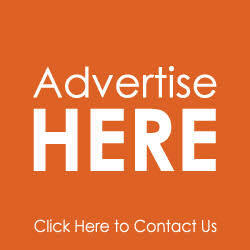 The tune which is attacked with visual representation is a total street anthem aimed at motivating the youths. 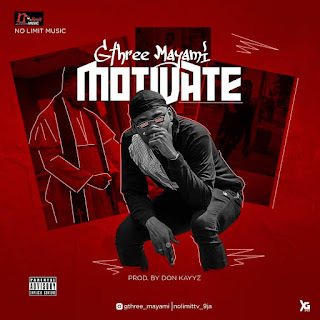 Track was produced by Don Kayyz, Visuals directed by Denniz Gbedula.